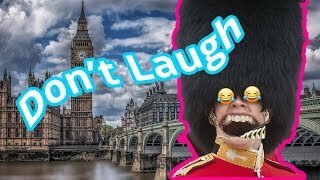 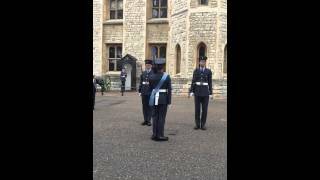 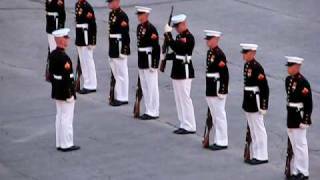 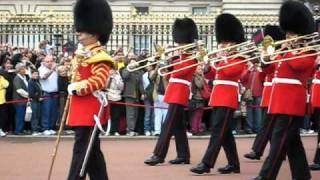 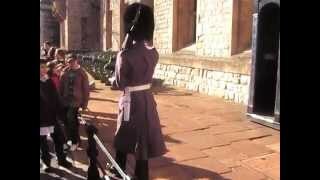 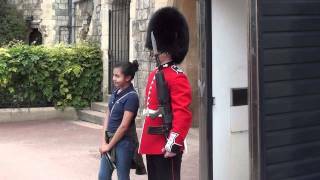 Royal Queen Guards Laughing INSANELY HARD NO LAUGH CHALLENGE!!! 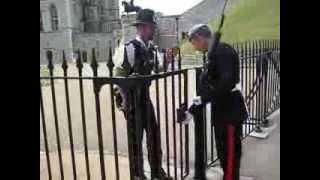 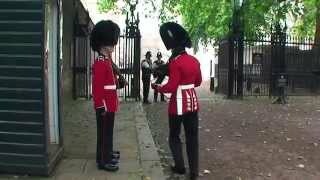 Queen's Guard stuck at a gate! 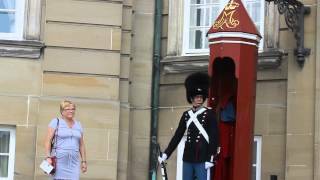 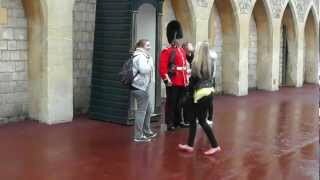 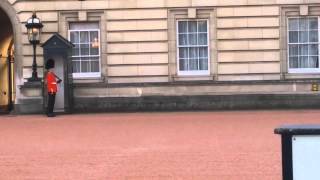 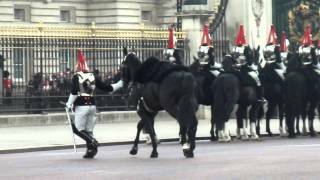 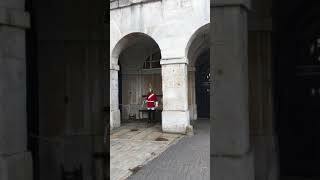 Horse Guard gets really angry with a tourist!!! 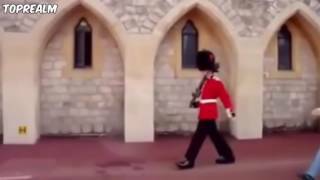 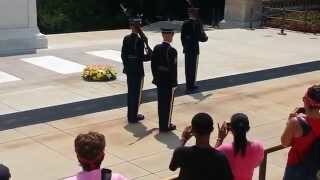 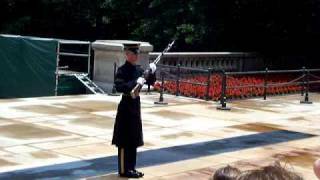 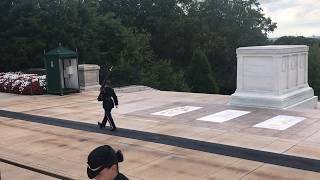 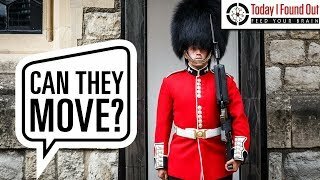 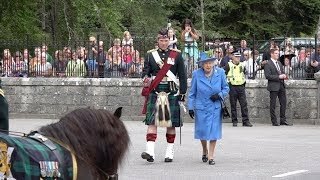 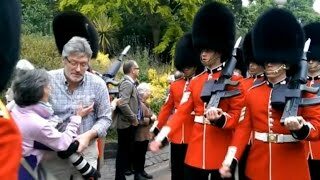 Can the Queen's Guard Really Not React to People While on Duty?